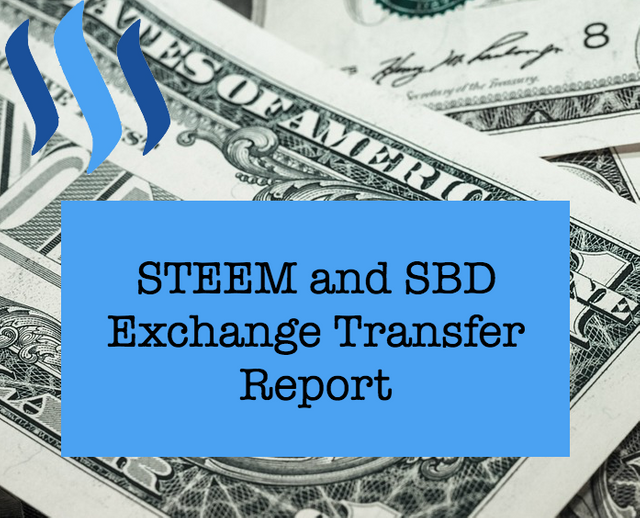 Steem price still holding strong. Will the trend continue? 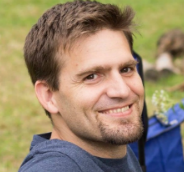 Should I include @coinpayments.net as a gateway? Seems they just mainly use shapeshiftio. 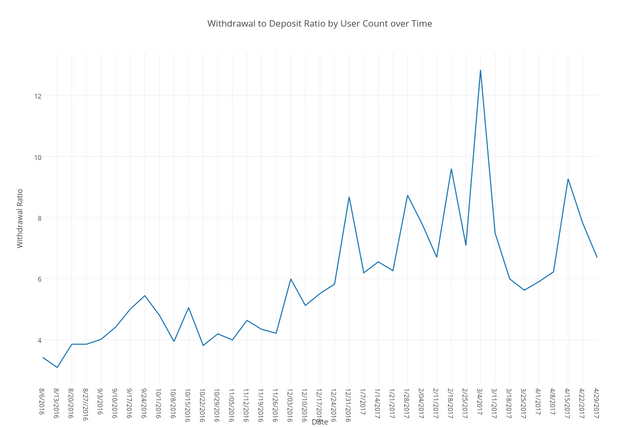 Another slight improvement in the withdrawal ratio at 6.68 to 1. @fyrstikken tops the deposit list this week and seems to be whaling up some more. The powerdown amounts for next week are again in the green at 38.82%. 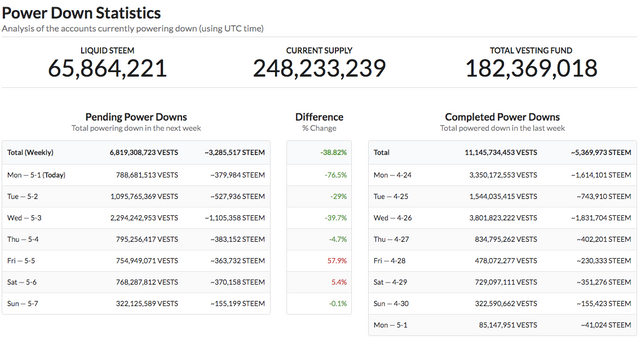 Maybe that's why we're seeing a rise in STEEM price as powerdown amounts decline? That is quite an extensive report you made. Thank you! I try to put them together every Sunday night. Very informative for us though.